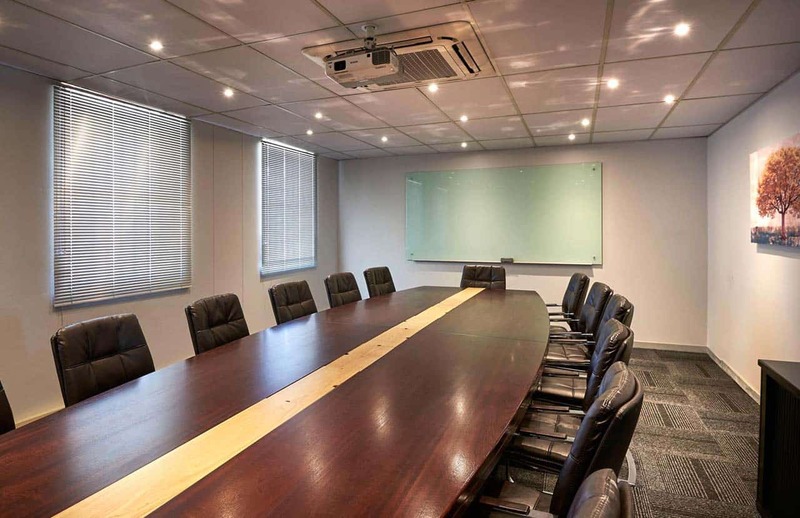 It’s little wonder that so many companies have chosen to base themselves in Midrand, which is an ideal business hub. Located halfway between Johannesburg and Pretoria, Midrand has become something of a link between the two major cities. It’s also home to the well-known Mall of Africa, boasts easy access to the N1 and is on the Gautrain line. 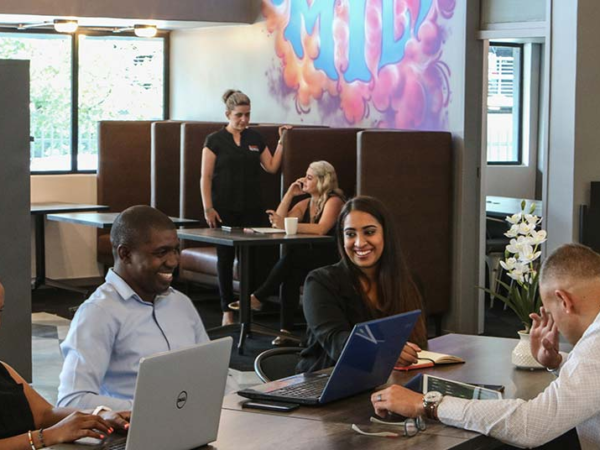 Midrand boasts all the accessibility and convenience of a Johannesburg city suburb, but less of the stress – and costs for office space are significantly lower than in popular Sandton. With developments such as Waterfall City well under way, Midrand’s appeal for businesses is rapidly growing. A number of promising new developments are underway in Midrand.  These speak to its rising popularity as a prime business centre. The Waterfall City development is arguably the most exciting thing happening in Midrand at the moment. The R16 billion development covers 2200 hectares of real estate. 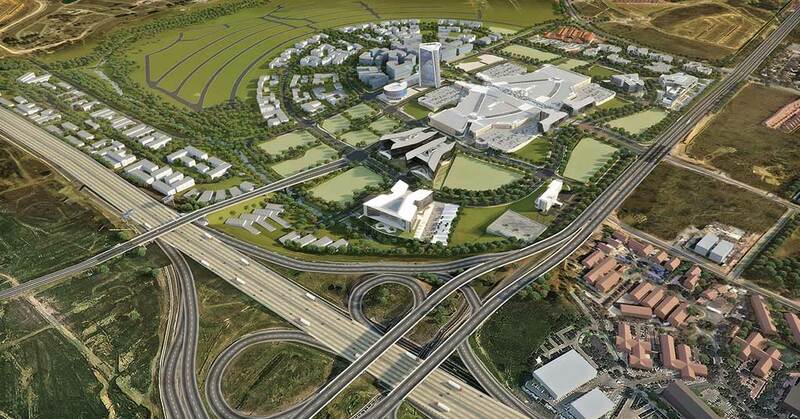 This is the largest mixed-use property development in South Africa. The development, which is bigger than Sandton, includes retail, commercial and housing developments within its borders. Waterfall City is essentially the new CBD of Midrand and incorporates the already established Mall of Africa. Outdoor areas, including parks, an amphitheatre, a choreographed musical fountain and a market space, are also included in the development. BMW has chosen Midrand as the location for its new regional distribution centre. The company will be investing more than $400 million in the centre. It will primarily handle distribution of the X3, which is manufactured in South Africa for local and international markets. The 32 000 m² customised warehouse will increase South Africa’s ability to export the X3 to European and Australian markets. It will also serve South African customers of BMW, Mini and BMW Motorrad, which is the motorcycle division of BMW. 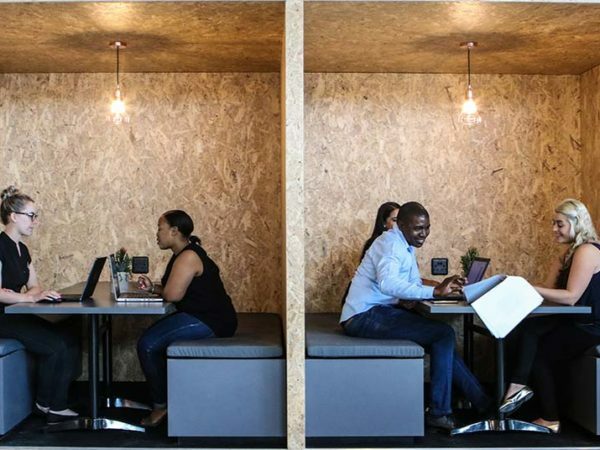 As part of the new Waterfall development, Deloitte is having its new headquarters specially developed in Midrand by Atterbury Property Group. 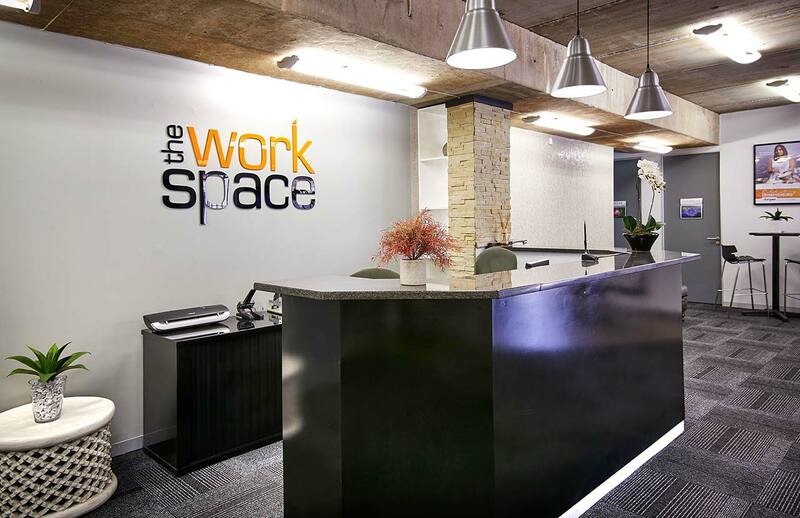 The offices will be a consolidation of the company’s current Johannesburg and Pretoria offices. It will house approximately 3700 staff members and include workspace of 42 500 m², and is to feature an environmentally friendly design. Completion and occupation is expected in April of 2020. A number of smaller but much-needed office and business parks are being built in central Midrand. For example, the attractively landscaped Hertford Park is being constructed close to the Mall of Africa, along the Gautrain route. There is also an energy-efficient industrial development in the works for central Midrand. 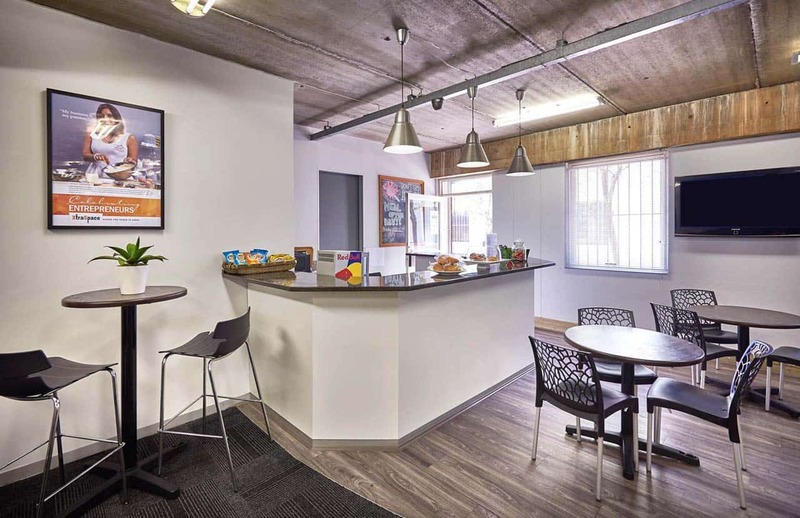 Our Midrand branch – ideally located close to Allandale Road and the Midrand Gautrain Station – offers affordable serviced offices and coworking spaces on flexible terms. 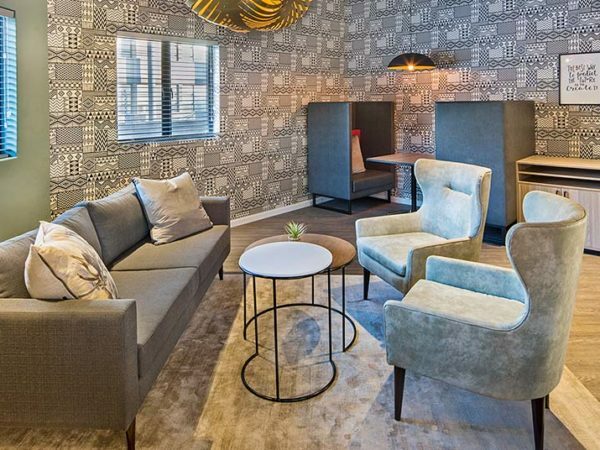 It also features an outdoor relaxation area, free, secure parking and, like all our branches, a full reception service, professionally appointed meeting rooms and access to high-speed fibre internet. 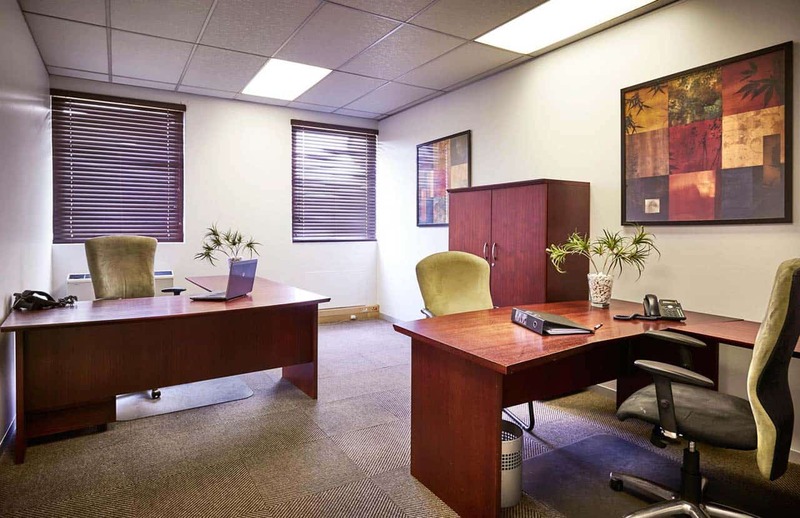 To find out more about our office space in Midrand or to book a tour of the branch, contact us and we’ll be happy to assist.